I am very glad to announce the first step of one very long run. I have a dream since a year to write a book on web development. Finally, the dream has started! I work in the web development field for 11 years and have learned lots of tips and tricks for low energy web site building. Now the time has come to spread that knowledge and help people making their own web art. The best possessions for us is our own-made. We are happy, have the full control on them and finally – we do not pay for them. I was very passionate when creating my first web site (DEK) as I did not hear anything about web development. It still works, 11 years later and gives back a good value. 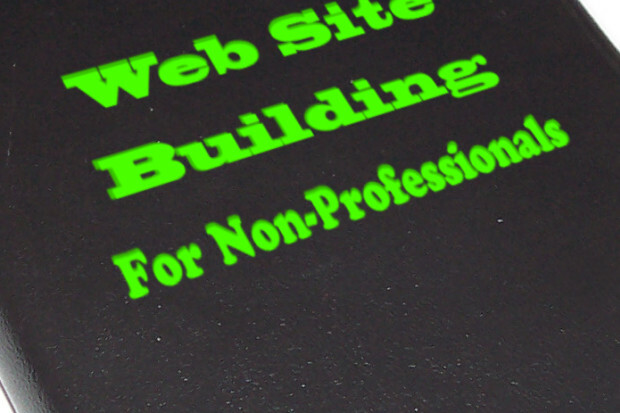 The goal of writing this book is to help the small business to build their own mini web sites by their own. There is no need to pay huge pile of money to have a valuable site that helps your business. 08.12.2016, My very first book will be written soon! Today our first online shop came to this world. Purple elephant is a result fromk the work of my wife Yana and our framework, whcich is becomming better and better. This week I was surprised by two bids for the Golf by two lowers of the holly model. The one of them managed to win it and now our car is happy with its new young owner. I wish them both nice living and lots og nice moments together.